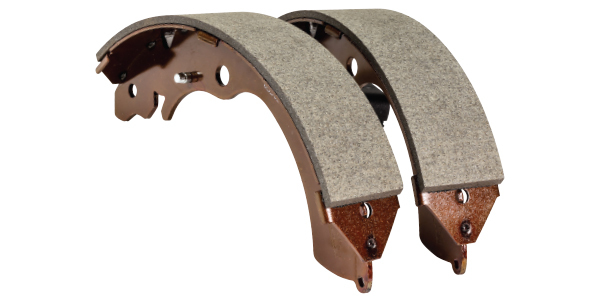 ACDelco brake shoe’s core characteristic is a highly stable coefficient of friction. This ensures consistent braking performance, at high and low speed and severe temperature fluctuations. Optimal friction stability – Ensures consistent braking performance, at high and low speed and severe temperature fluctuations.